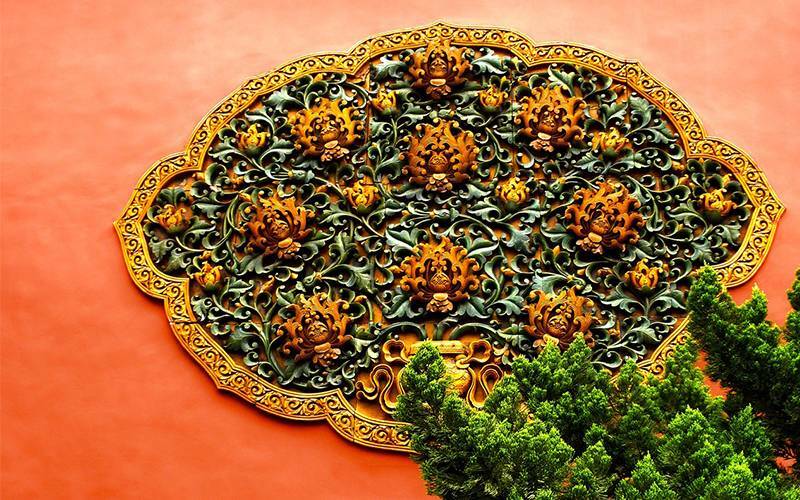 If you are looking for the most luxurious palace in China, then the Forbidden City is the place. Of all the palatial structures from the old days, the Forbidden City is the largest. Since its construction during the Ming Dynasty, in 1420, the Chinese have preserved this imperial palace to perfection. On display on the walls and inside the grand halls are the unique traditional Chinese architecture which makes this place one of the world's five most important palaces. In the past, it was customary to regard the emperor as Heavens son. Following this belief, the emperor was given the supreme power of Heaven. As a link between the earth and the heavenly Purple Palace, the residence of the emperor was built in the northern direction. This was towards the North Star which was considered to be the Celestial Emperor's residence. The name Forbidden City comes from the fact that it was strictly forbidden for a commoner to step foot in a place which was believed to have celestial roots. The initial name of the city was the 'Purple Forbidden City' but it has become more popular as the 'Former Palace' within China. In comparison to the Louvre in France, the Forbidden City covers an area which is three times more. There are 980 buildings with more than 8,728 rooms and over 90 palace quarters on the 7,750,000 square feet (720,000 square meters) surface area which the city covers. A frequent saying is that the emperor is the only man who will live to ten thousand years. In respect of this saying, a popular myth is that the number of rooms in the city are 9,999.5 since it cannot be more than the age limit set for the emperor. There are three unique sectors in the Forbidden City. It includes the Inner Court, the Outer Court, and the defenses such as the walls and moat. The collection of medieval wooden structures in the Forbidden City is not only well-preserved but is the largest in the world. In a bid to bring about good fortune and prosperity, the most significant halls have their roof ridges ornamented with animal statues such as lions, phoenixes, and dragons, which are considered auspicious in nature. In the Chinese culture, the number nine holds a significant meaning. It translates to eternity and supremacy. Each gate in the Forbidden City, with the exception of the Donghua Gate, or 'East Glory' Gate, are adorned with gilded door-studs in an array of nine-by-nine. Picture: The symmetrical arrangement of important gates and halls in the Forbidden City. On the north-south central axis of old Beijing, all the halls and gates with importance in the Forbidden City were built in symmetry with the Palace residence of the emperor at the center. This arrangement was to clearly indicate that the emperor had received the supreme power as a heavenly gift. The exhibition of old wooden structures in the Forbidden City is the largest in the world and also the only one which remains in excellent condition. All the buildings have wooden columns and beams which were constructed with wood from the southwest China jungles. The Phoebe Zhennan wood is a precious wood and is one of the woods which were used. The construction of the buildings of the great palace was done 'harmoniously.' The carpenters of the Forbidden City consider the use of nails as an inharmonious activity. Thus, they opted for tenon and mortise joints which interlock to achieve the building design. Red and yellow: the main Forbidden City colors. Red and yellow are the dominant colors used in the construction of the Forbidden City. Red depicts happiness and good fortune in the Chinese culture. This color was chosen for use on most of the doors, walls, windows, and pillars. 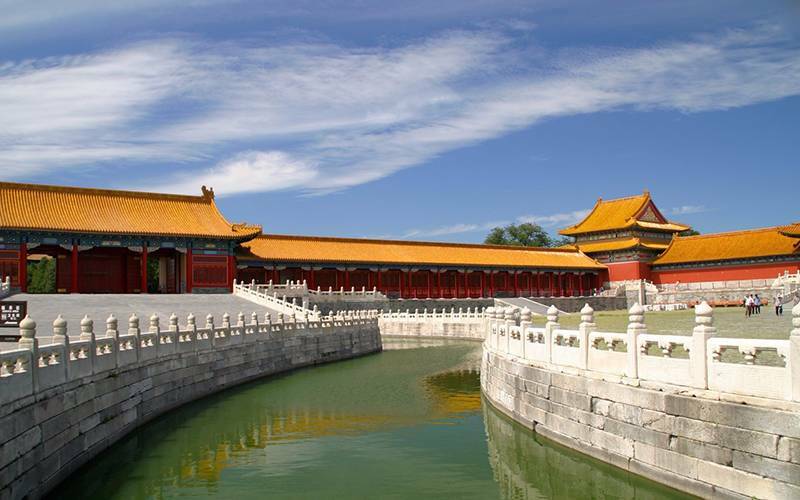 Another common name of the Forbidden City is the Palace Museum. The collection of historical Chinese artifacts in this museum are the best available in the world. It also ranks among the best museums in the world with the collections going far back thousands of years in the history of China. Considering it is among the best in the world, it is no surprise it occupies the number one spot on the top 10 museums list in China. There are a lot of buildings and old treasures on display for visitors as they take a tour of the area. Historic relics, gardens, jade, and courtyards which hold a significant value to China and the world are all on display. The Treasures Gallery in Ningshou Gong, the Palace of Tranquil Longevity. As long as it is not on a weekday or holiday, you can visit between late March to early June and late August to late November. What makes it a great place to visit anytime you are on holidays in China? It remains the main attraction for tourists in China. A lot of tourists, both local and foreign, still find the Forbidden City a great destination due to its beauty and its significance in the Chinese culture. 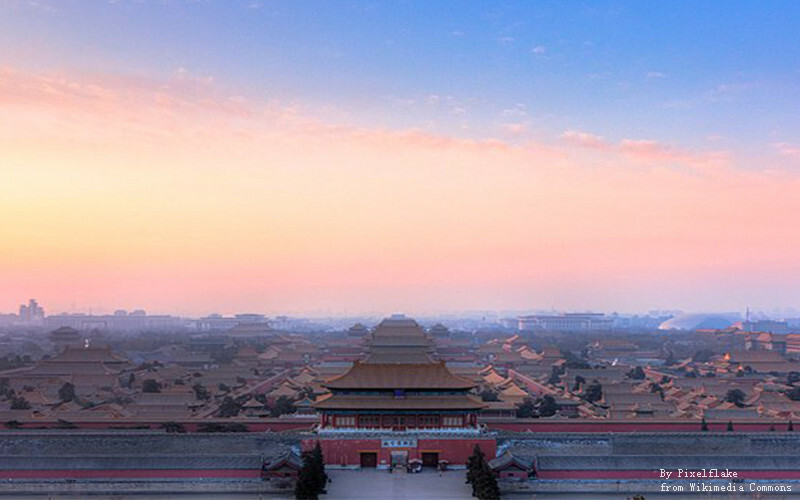 On an annual basis, there are up to 14 million visitors to the palace museum alone. This is more than the number that visits any part of The Great Wall of China. During your visit to the museum, entry is only through the Meridian Gate, Wumen. The Divine Prowess, Shenwumen, and East Prosperity Gate, Donghuamen, serve as the exits. The itinerary of the museum is unidirectional in the south-to-north direction. 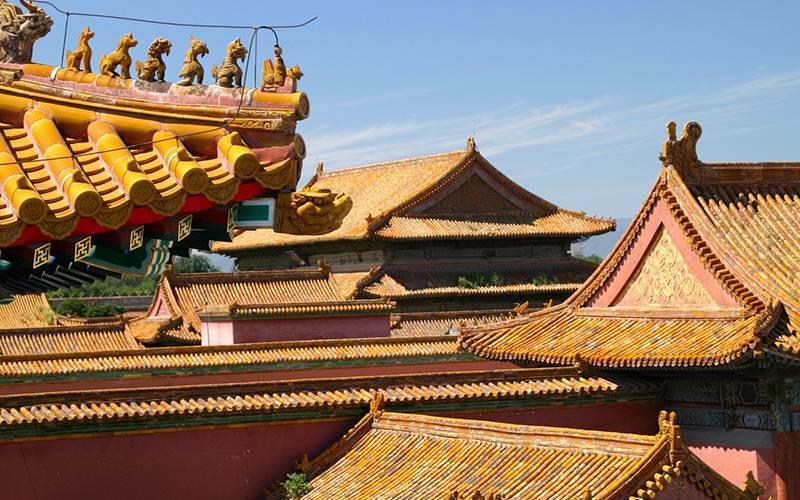 We can help bring the Forbidden City to life with so many historical facts. There is a lot of history in the Forbidden City. Learning this history to its fullest will only be possible with a professional guide. They can also be very helpful if you want to avoid the large crowds that troop in for a visit. We offer you private guide and tour all-inclusive service. Your Beijing tour is easy and interesting with UME Travel. See those tour for ideas to Beijing. We also invite you to explore other cities in China. All tour can be customized for your preferance so feel free to contact our travel consultant now!